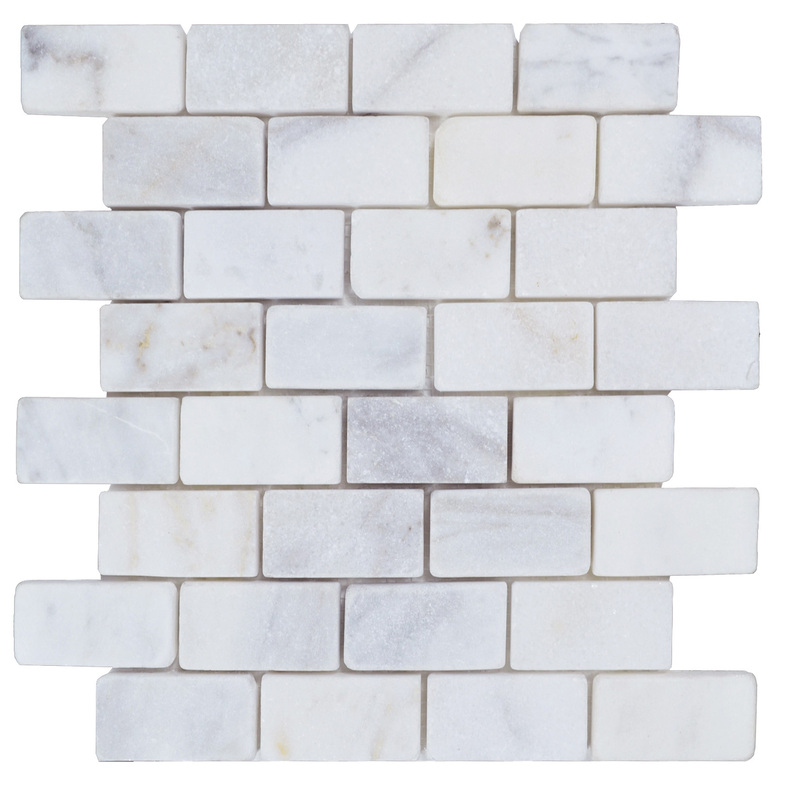 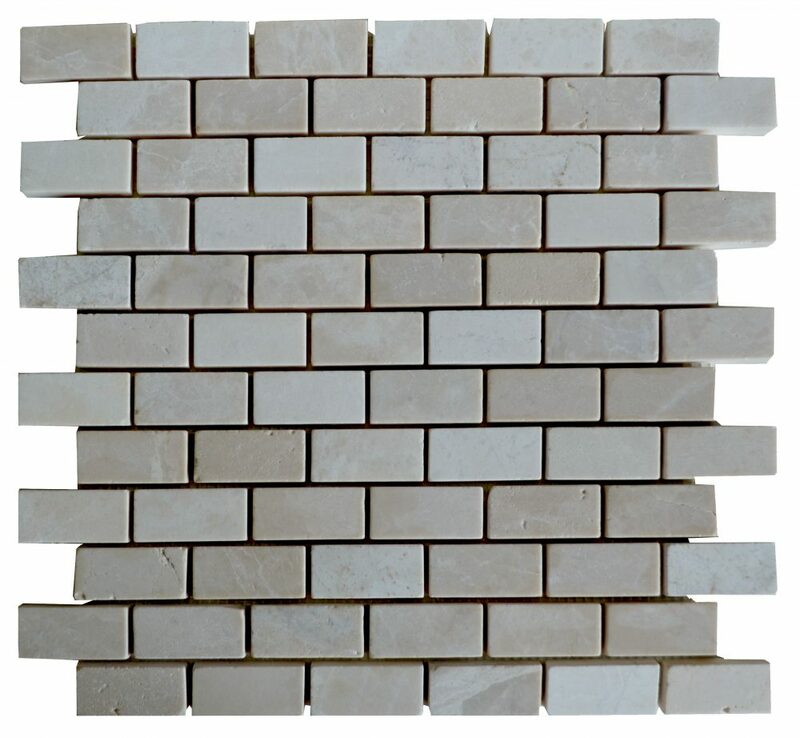 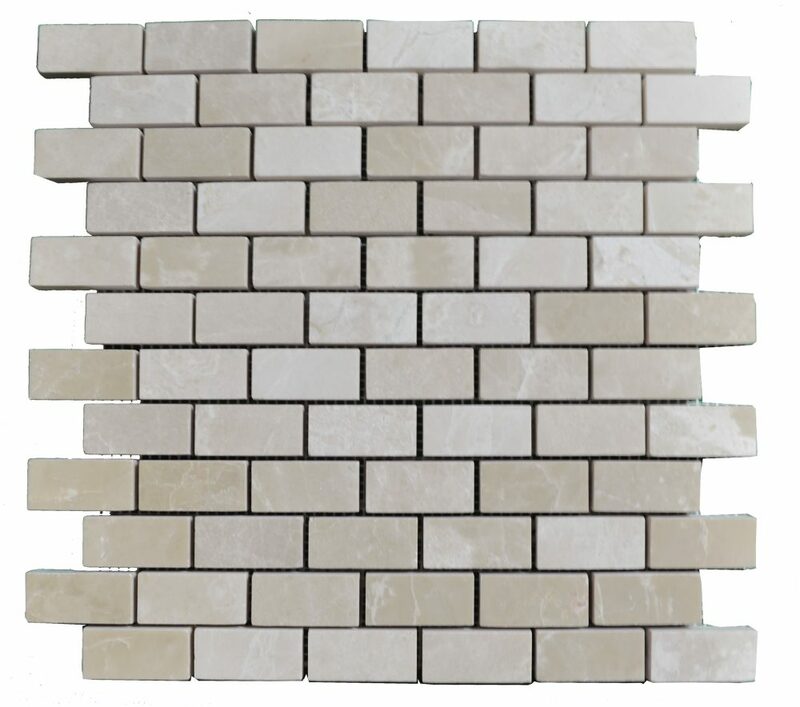 Imperial White Tumbled Marble Mosaic Tiles ideal for floor, walls, kitchen, and bathroom. 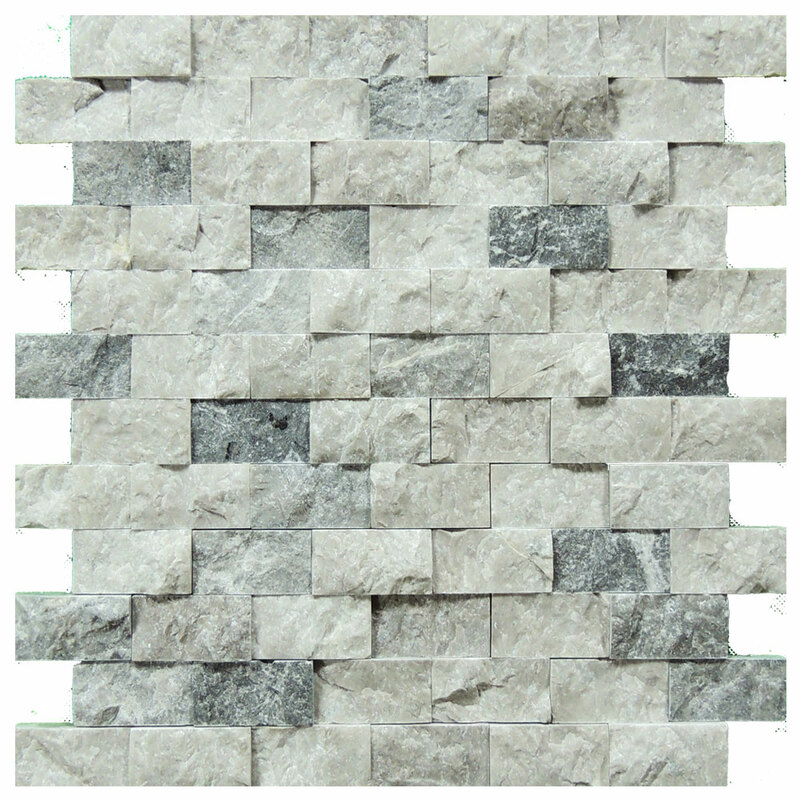 Great for indoor and outdoor spaces, can be used in high traffic and low traffic areas. 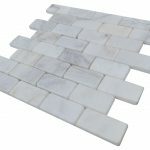 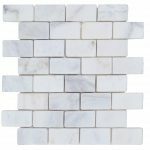 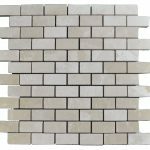 Imperial White Tumbled Marble Mosaic Tiles: are ideal for floor, walls, back splashes, kitchen, and bathroom. 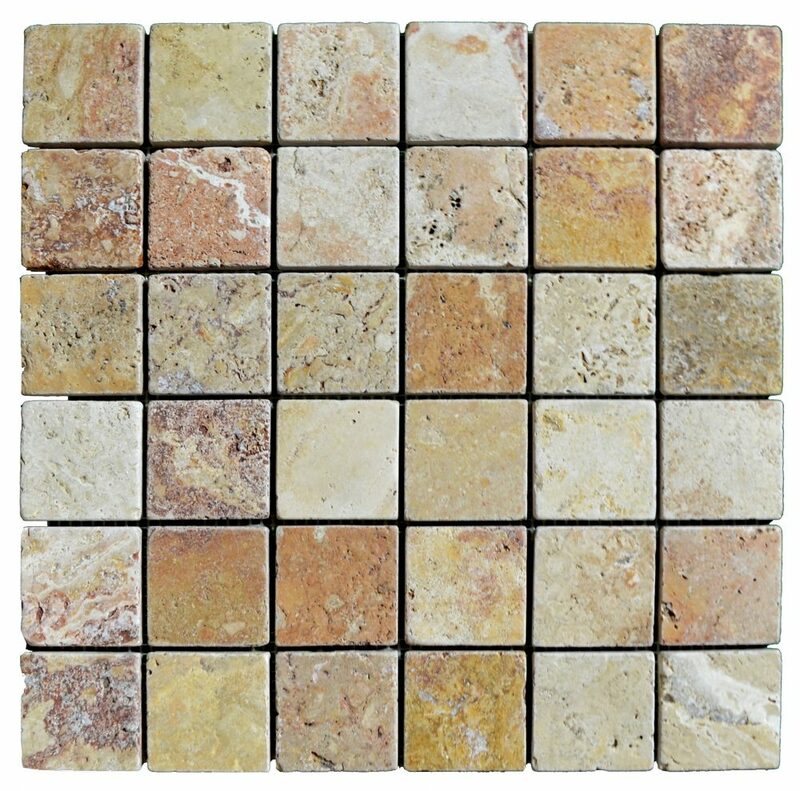 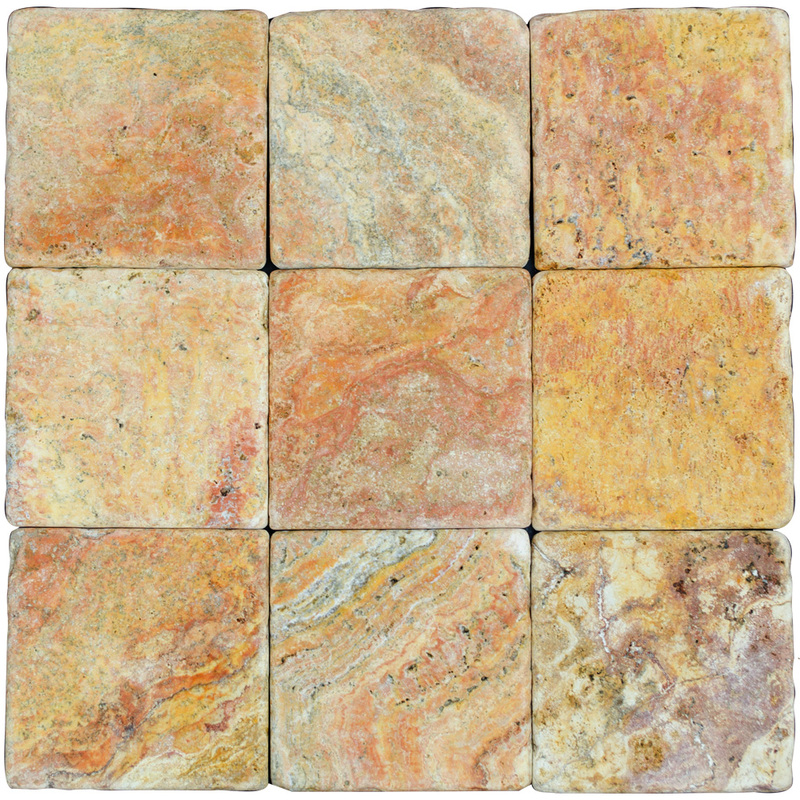 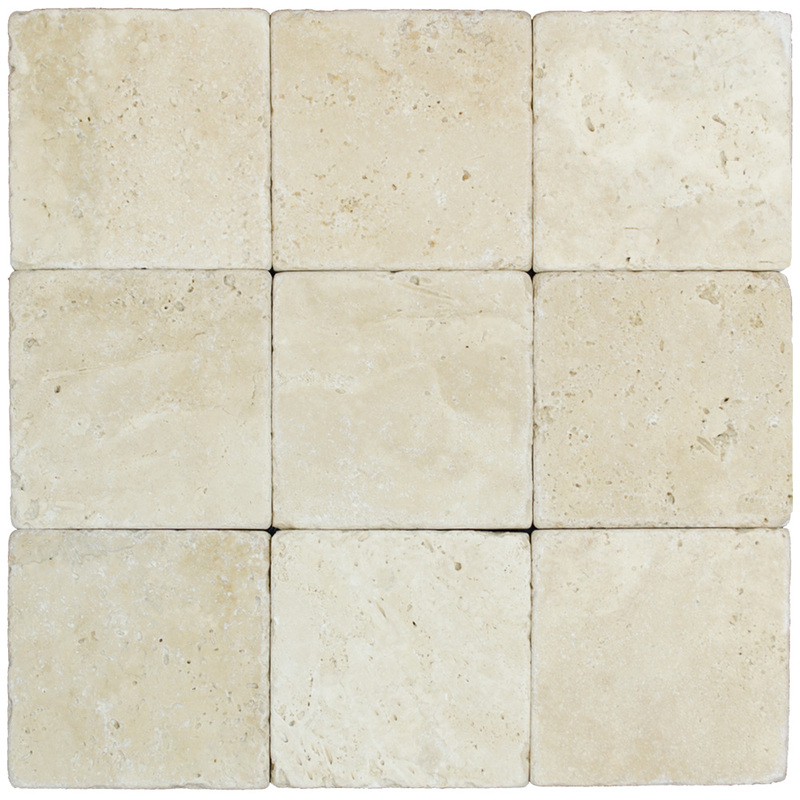 This tile has a durable surface, making it ideal for indoors or outdoor areas. 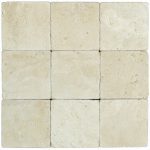 Depending on your computer screen, the item color on the picture might not be exactly the same as you see on your screen. 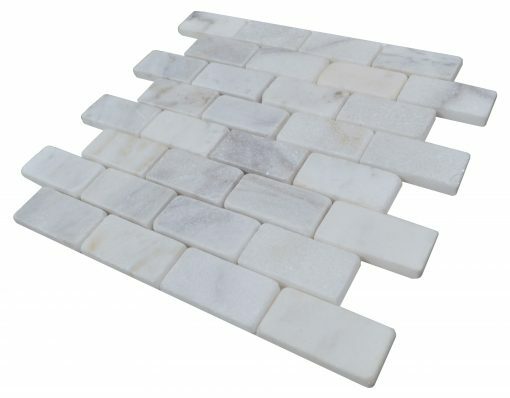 The size and color might not be the same as the item. 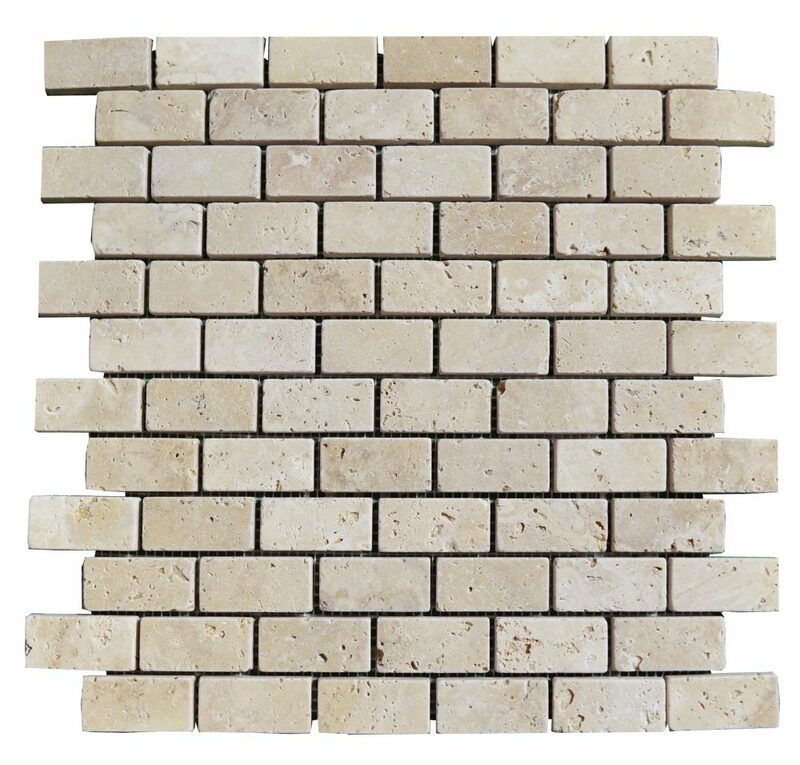 The picture is for representational purposes only. 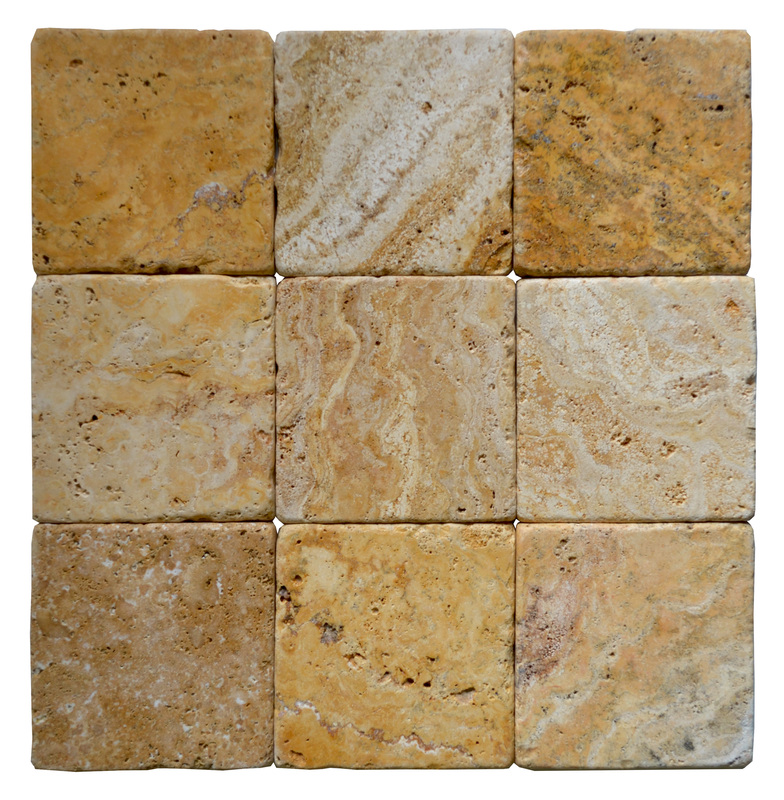 Contact us: info@atlanticstonesource.com or give us a call at 954-977-4876.